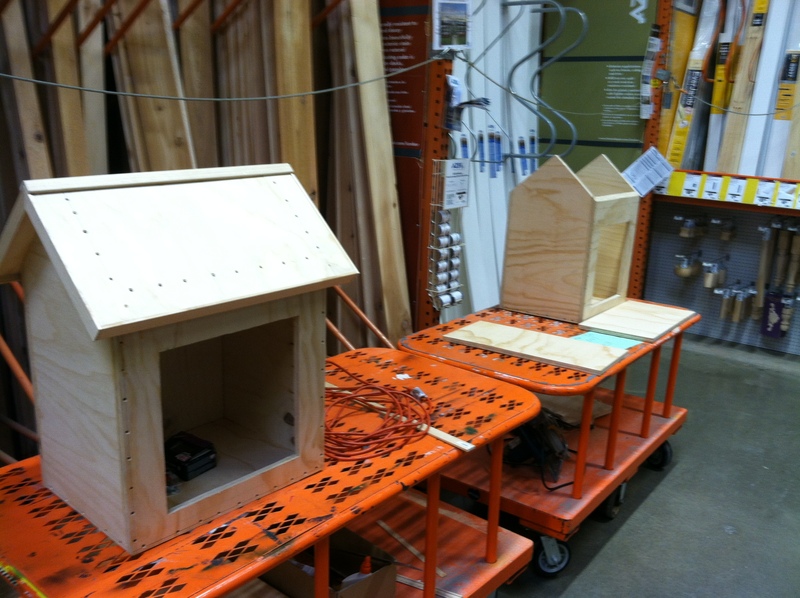 We are currently looking for a home for our 2nd Little Free Library that is being built by Home Depot. Our school attendance zone stretches from Five Points into downtown Athens, so the students wanted a library to go in each end of our zone. 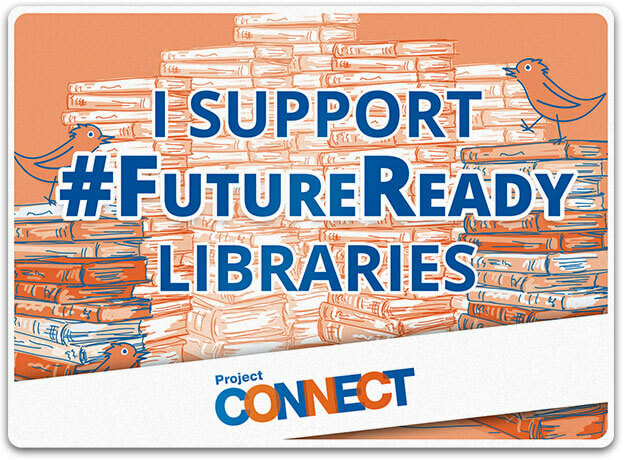 Many of our students live near Lay Park, Lyndon House, and the downtown fire department so they really want our 2nd library to go near that area. Today, a letter was mailed out to Lay Park by a student who goes to Lay Park a lot. Many of our students use this space during the summer and after school, so it really would be a perfect spot for our 2nd library. Students who live in that area could take books from our school donation site and make sure the library stays full. 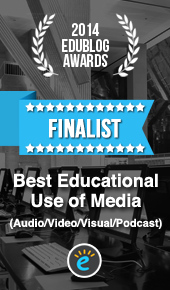 It would be a great source of community service and responsibility for our students. I’m sure that there will be many steps to get approval to put a library in a spot like this. Now, we will wait and see what the response is from the county and Lay Park, but we are going o think positive thoughts for now. Yes….I know it’s almost the end of March, but here is our February Monthly Report. 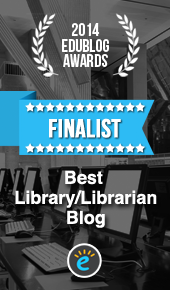 Our library has been such a busy place that it has been very hard to find time to pull all this together. Enjoy! 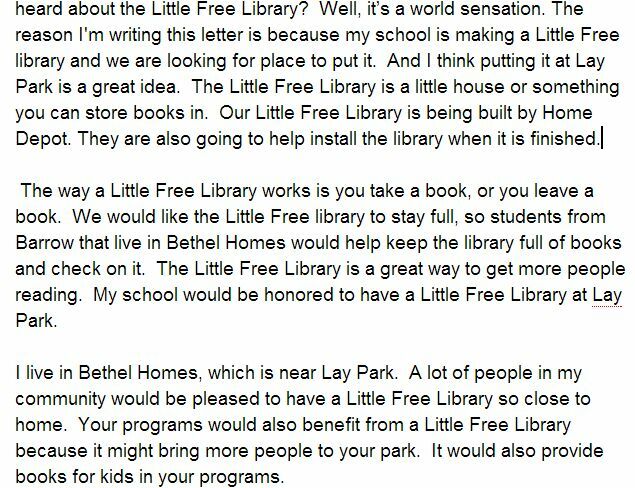 We have very exciting news in our 5th grade Little Free Library project. 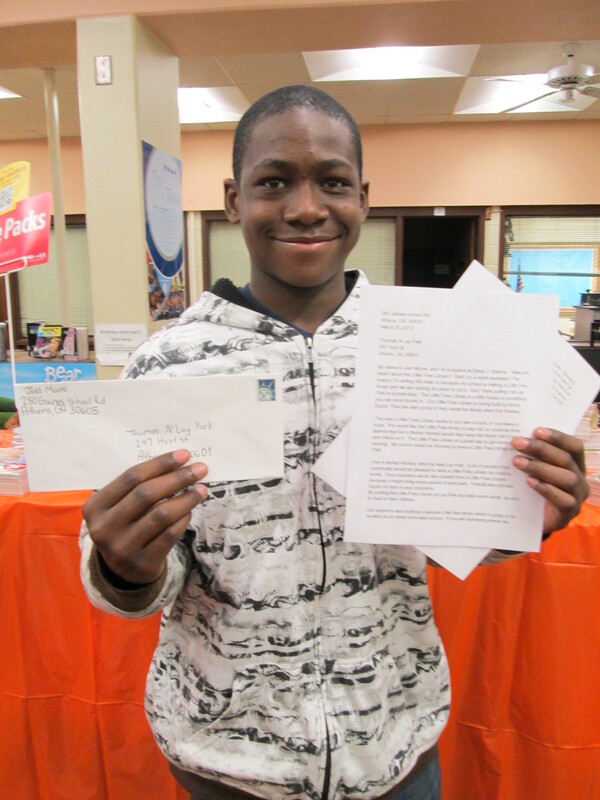 Before spring break about 14 kids mailed letters to Home Depot in Athens to ask if they could support our project with some materials. Kenneth Sims, operation manager, emailed me back to ask for a specific list of what we needed. After some more research on the Little Free Library site and consulting with my talented Dad, I sent him a list of what we would need. I knew the list was a lot to ask for, so I told him that we would appreciate anything that they could do. He emailed me back with great news. Home Depot is donating all of the materials we need to build the libraries, building both libraries for us, delivering them to our school for the kids to decorate, and helping us install them when the time comes. I was absolutely floored. I even got a call from the builder before he started the project to just make sure that all of the plans that they were doing fit with what we needed. I can’t wait to share pictures with you of our project. We went into this project with a lot of faith that our community would come through for us to make this project happen. It is so great to know that a major business in the community is so giving of their resources in the name of children, community, and literacy. 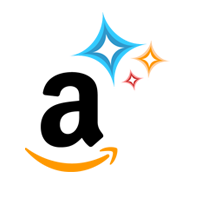 Now, we have a lot of work to do, but one major weight is lifted off our shoulders. The kids were beaming when I went to their classes to share the news with them. One student in particular was very excited because we realized that she included my email address in her letter in order for the manager to contact us. She was the only student to do this. Writing speeches to present the libraries at the Moving On Ceremony. Probably some things we haven’t thought of! It’s Book Fair time at our school! 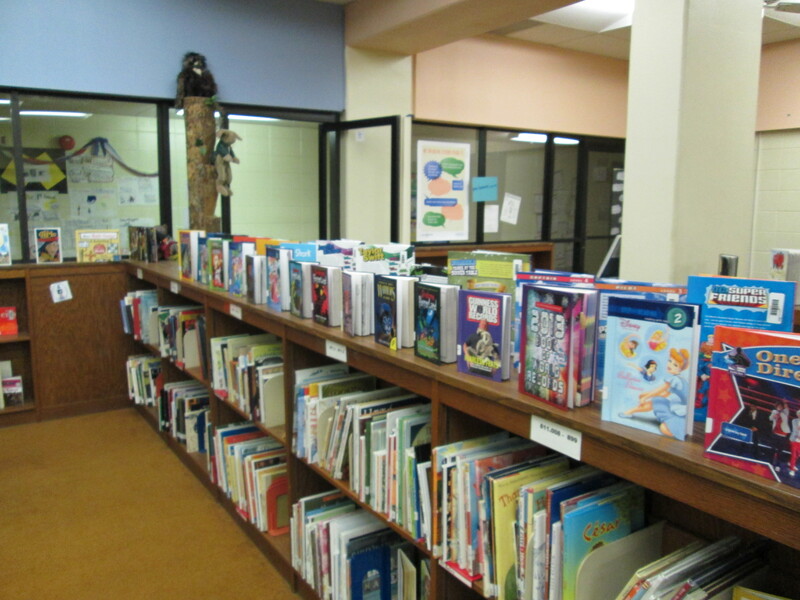 I’ve created a classroom wish list to add new books to our classroom library. 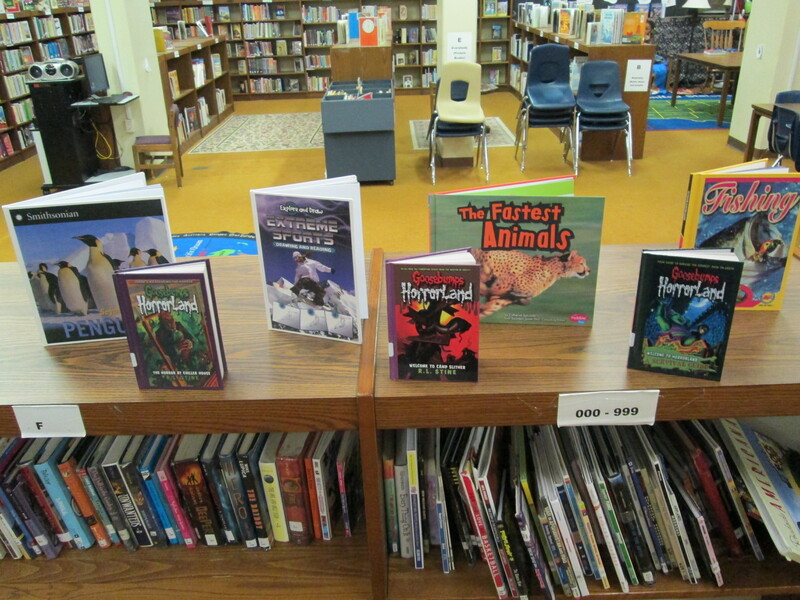 You can view my classroom wish list and purchase books from our school Book Fair website. 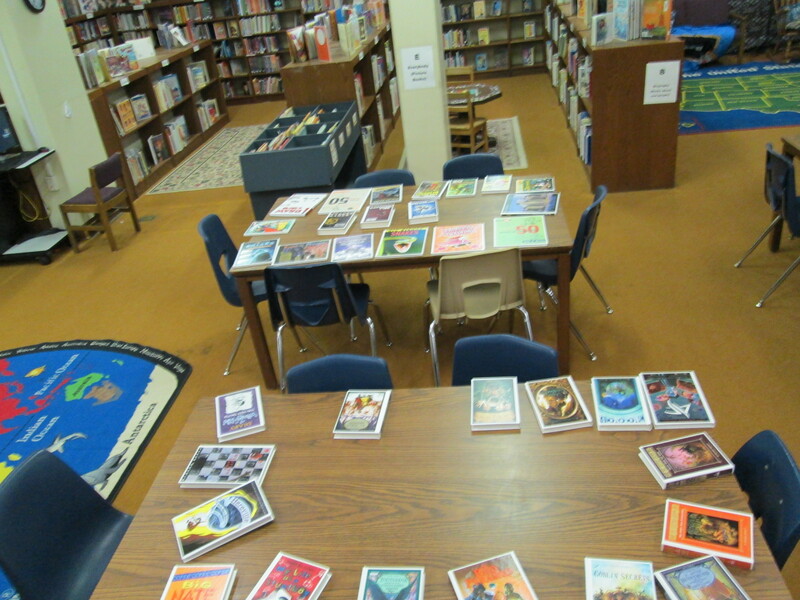 These books will be treasured by students for years to come. You can visit our online Book Fair anytime until 04/05/2013. All books purchased will be shipped directly to me at school with no shipping charge. Thanks for getting our class excited about reading. 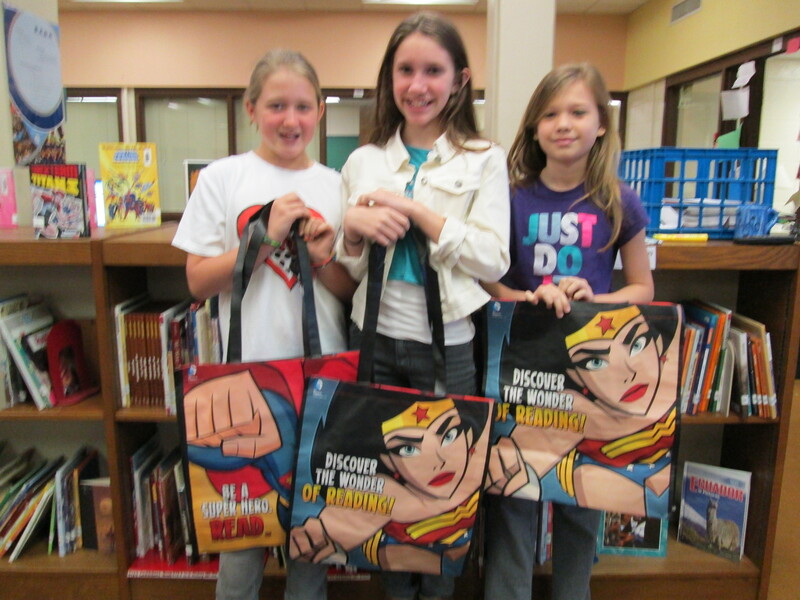 Scholastic Book Fairs inspire a lifetime love of reading. A percentage of the total proceeds raised during the Book Fair will stay with the school and help get more kids reading, kids reading more! 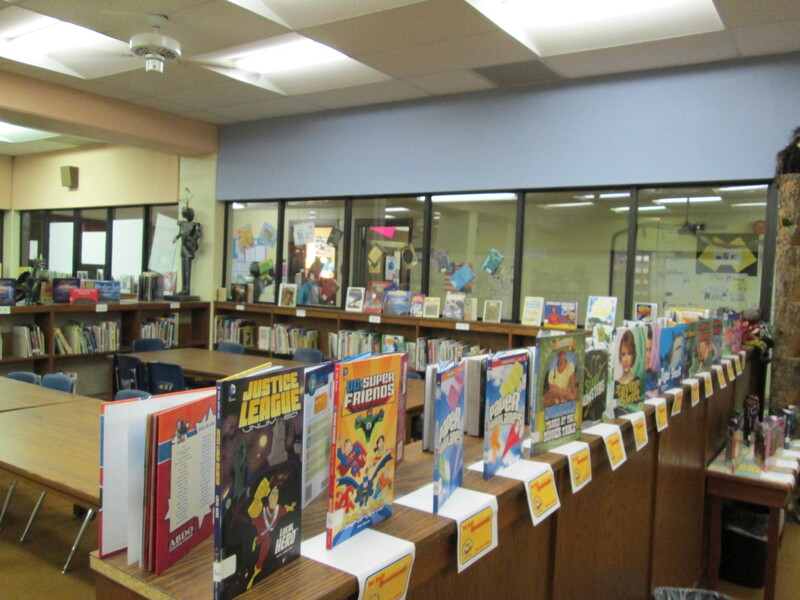 Visit the Book Fair Web site for detailed information. Today was an exciting day. 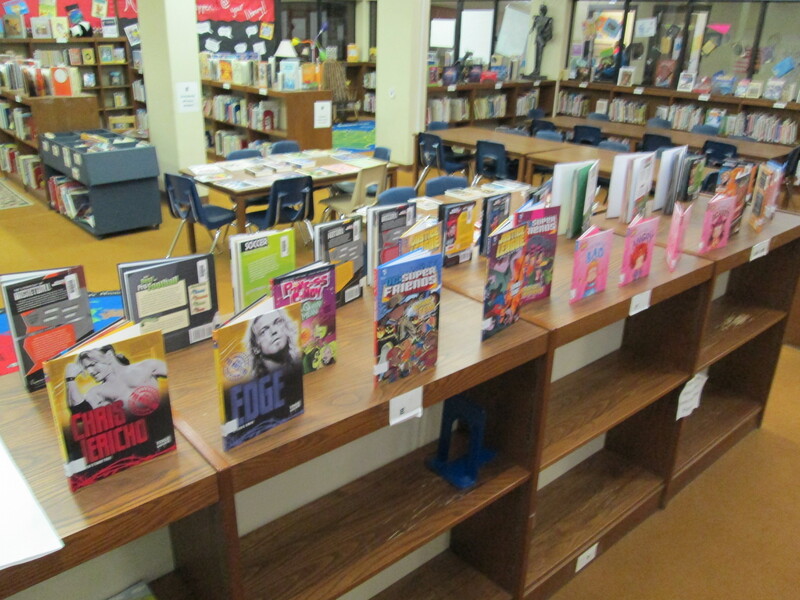 The 105 books purchased by the students in this year’s book budget groups went into circulation. I announced on BTV that the books were ready. Teachers played this video in class. 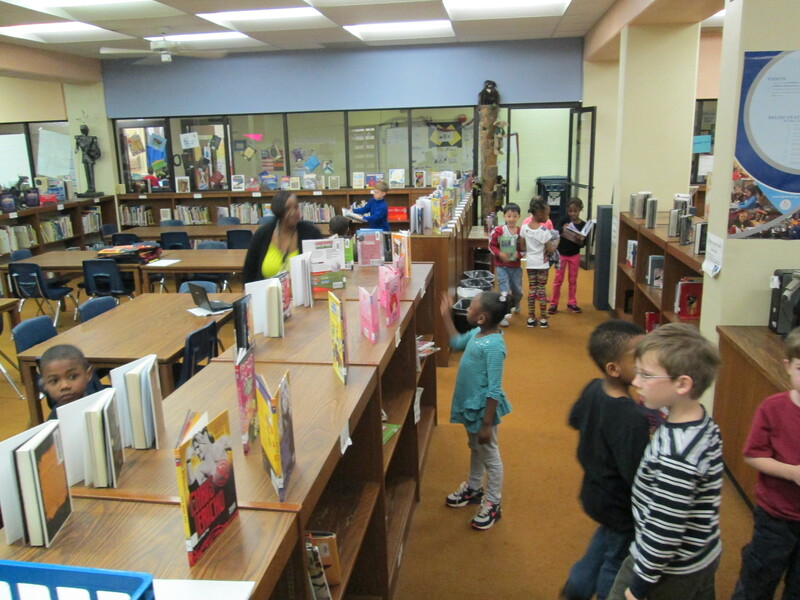 It didn’t take long until students began pouring into the library on their own and in classes to checkout the books. 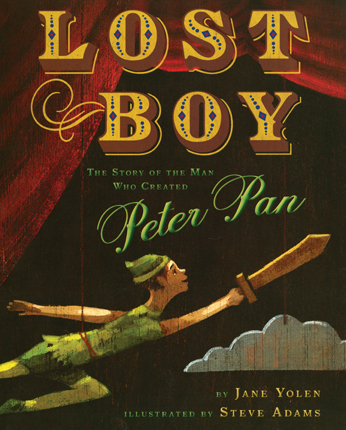 Almost every student who visited the library got one of the new books, and by lunch, there were only 5 books left! Only 5 books remained at Noon. 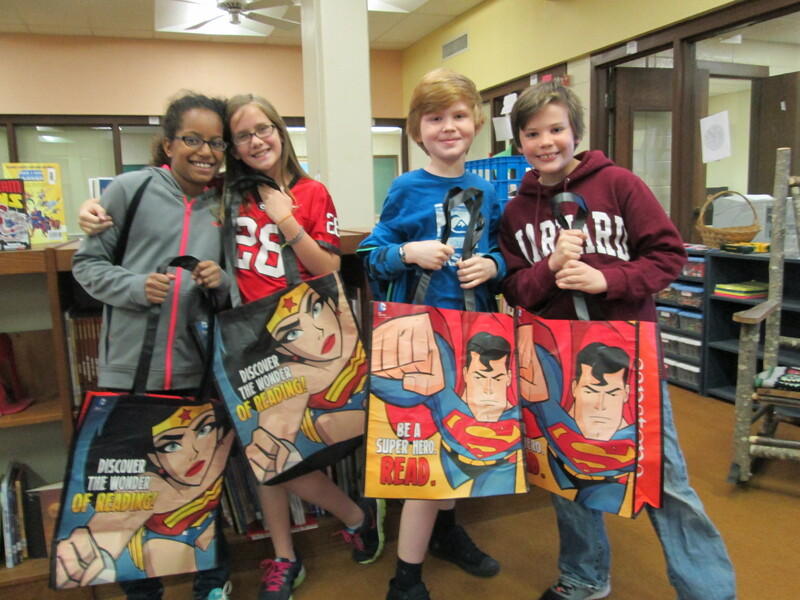 It was also an exciting day for the book budget students because they got to see their hard work pay off with students getting excited about reading their selections and they were surprised with superhero bags donated by Capstone Press. As always, I was amazed by the customer service of Capstone and how they responded to the work of these students. 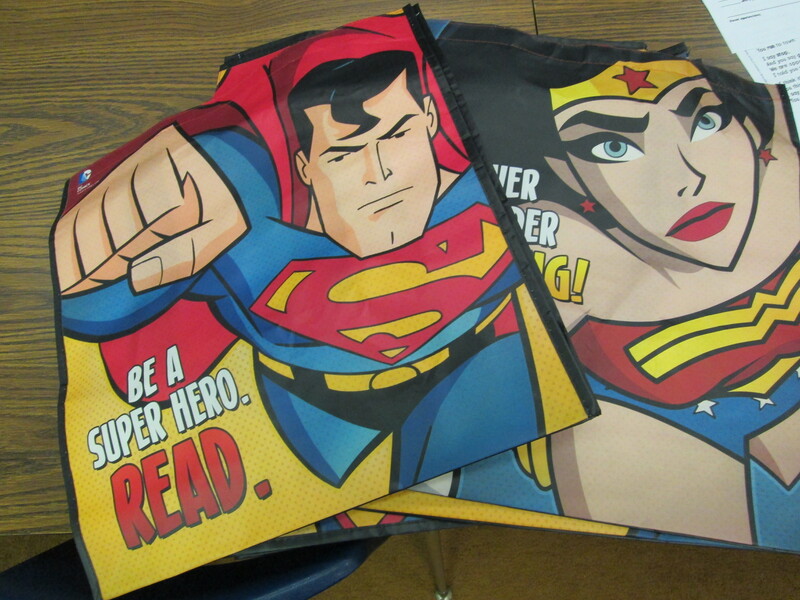 They featured the students’ on their blog, sent us 4 new princess books, and gave all of the students a Capstone bag. 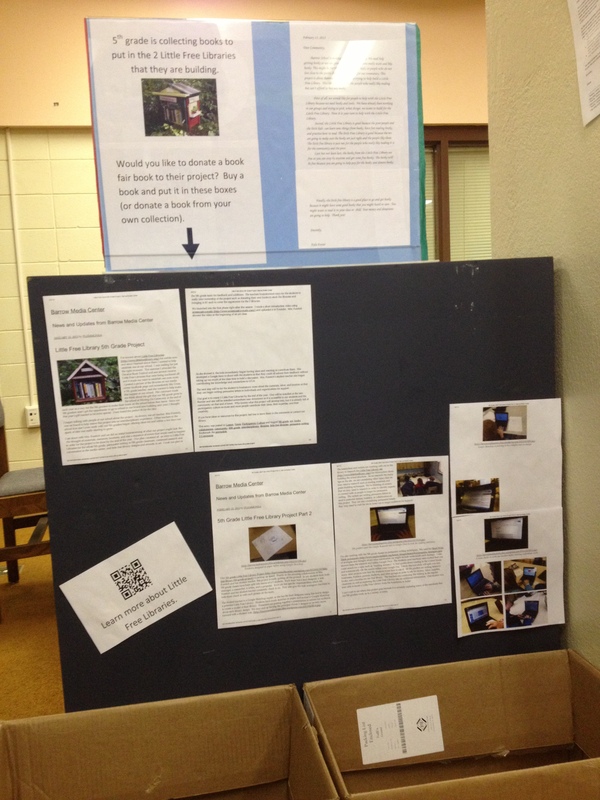 Once again, this process has proved to be very effective in matching books to student interests. 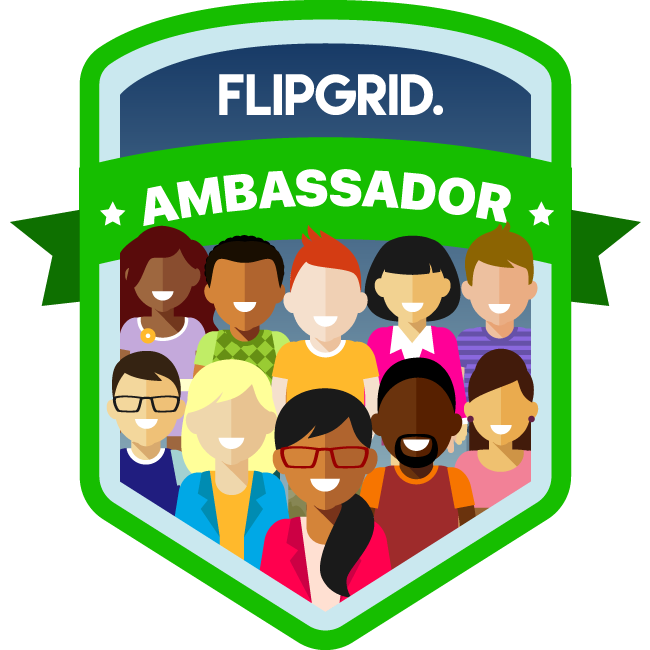 I think the participatory aspect of this along with the student ownership is what drives this to be so successful each year. 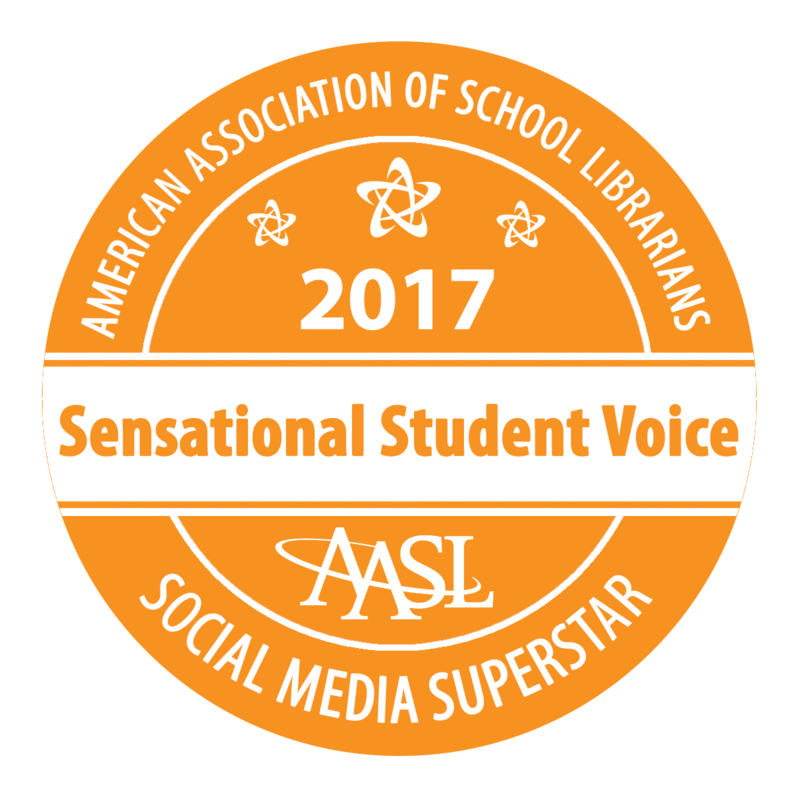 It’s a great way to give back to the students what they put into the library program each year through lessons, reading, contests, and book fairs. 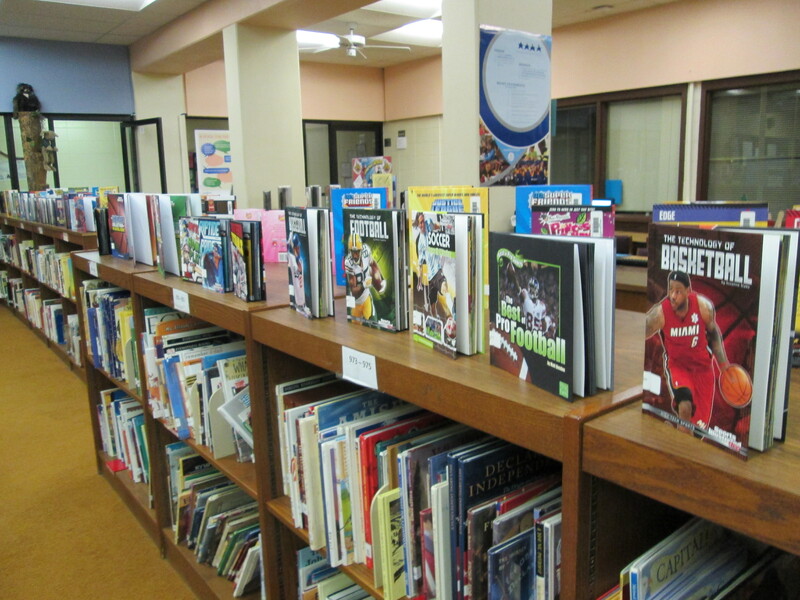 It will be interesting to see if student interests change through the coming years as our books on princesses, sports, superheroes, etc continue to grow.